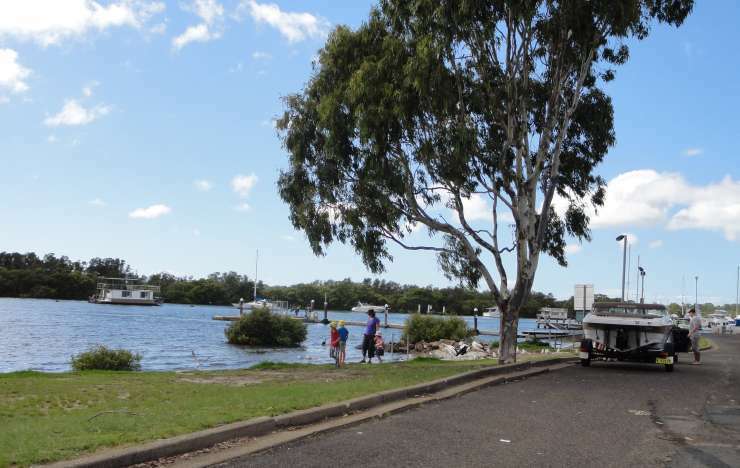 2 dogs welcome self contained holiday cottages at beautiful Lemon Tree Passage on the shores of Port Stephens. 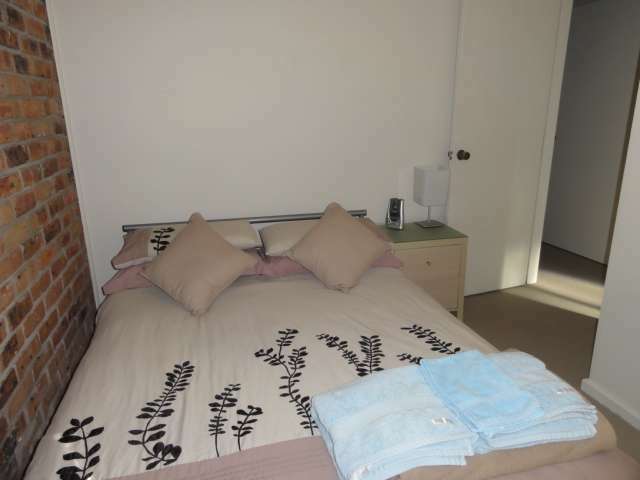 2 Dogs Cottages are situated in a quiet part of the township within 5 minutes walk to the shops, cafes, marina and club. It is a few minutes walk to the shores of Tilligerry Creek. 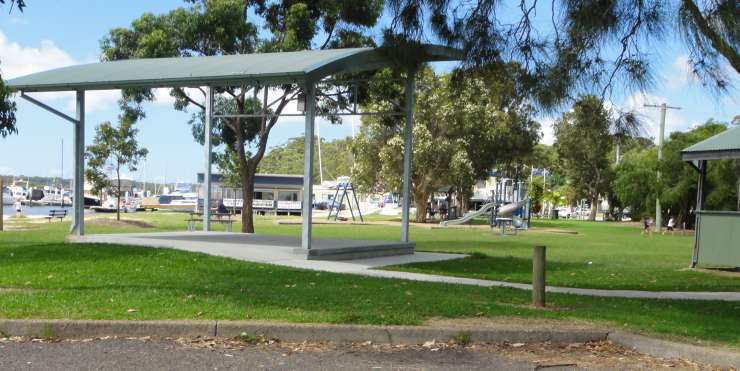 It is within an easy walking distance to dog exercise areas and a short drive to a dog friendly beach. 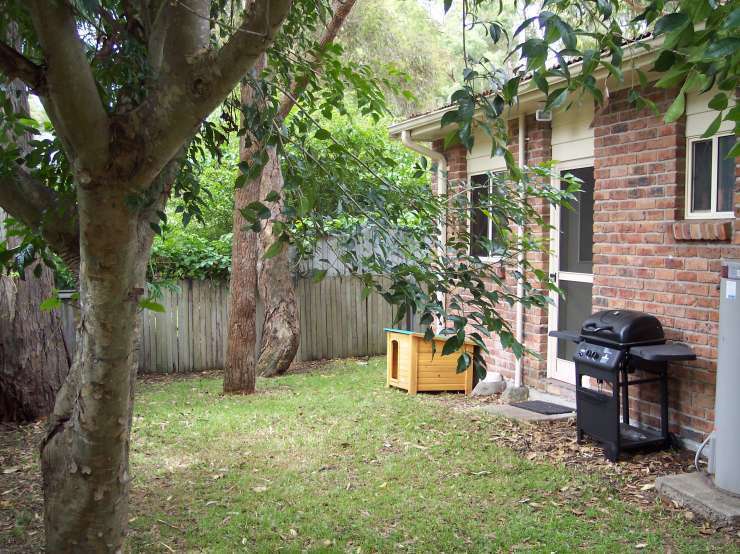 Each cottage has a secure fenced grassed yard with a medium sized dog kennel. Dogs are allowed inside. 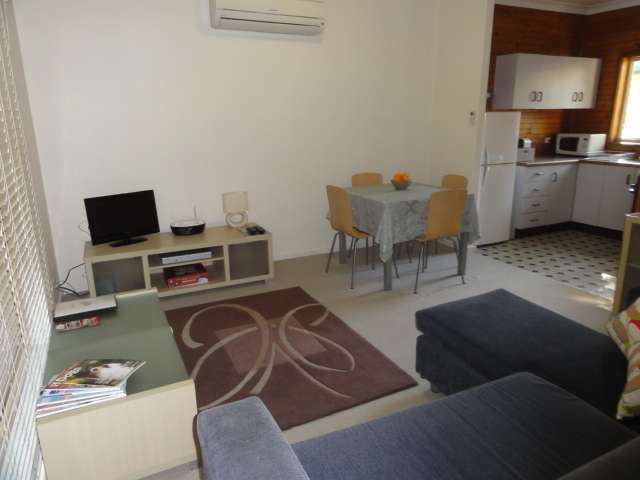 The two self contained 2 bedroom units feature1 double and 1 x 2 single bedrooms, lounge/dining room, full kitchen and laundry facilities, TV, Foxtel, DVD & Stereo, all linen, towels & convenience items, air conditioning, ceiling fans and large carport. 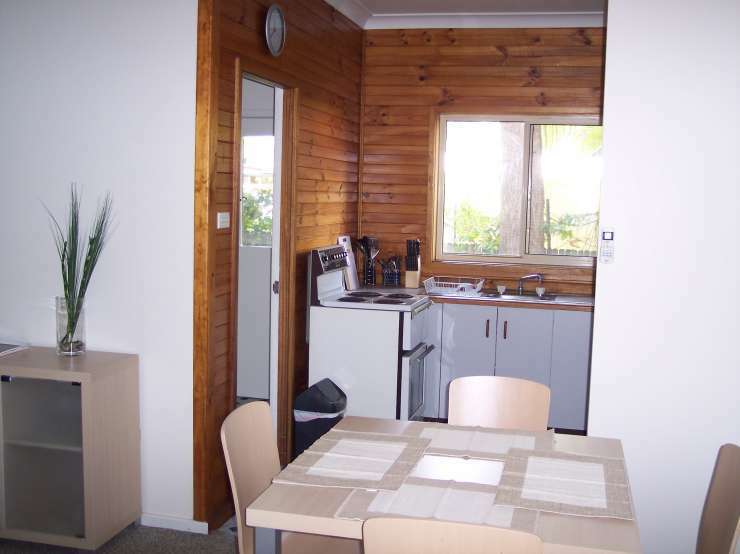 $140 to $180 per night dependant on season. Minimum 2 night stay. No additional charge for pets. 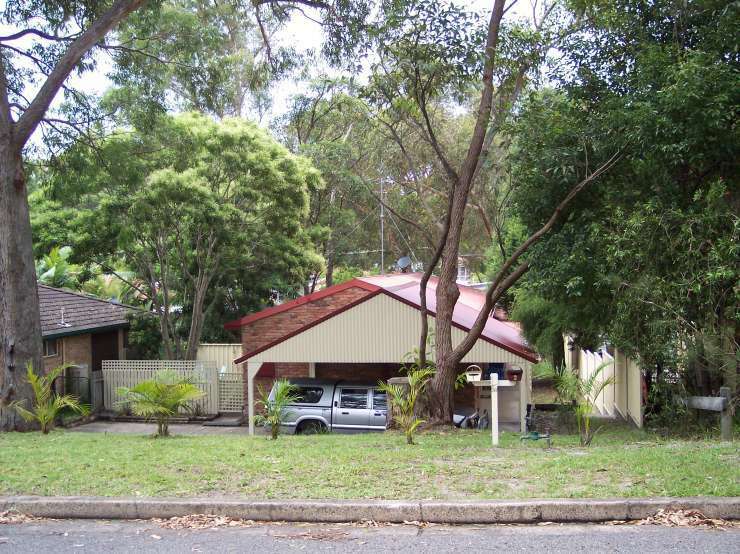 2 Dogs Cottages comprise two self contained two bedroom units. Each has:..........** 1 Double Bedroom.....** 1 x 2 Single Bedroom.....** Lounge-Dining Room.....** Kitchen with Stove, Microwave, Refrigerator/Freezer, Coffee Maker and all Kitchen Essentials.....** Laundry with Washer, Dryer, Tub & Iron......** Bathroom with Shower/Bath.....** Reverse Cycle Air Conditioners.....** Ceiling Fans.....** Undercover Veranda.....** Private secure fenced backyard with clothes line, Bar B Q. 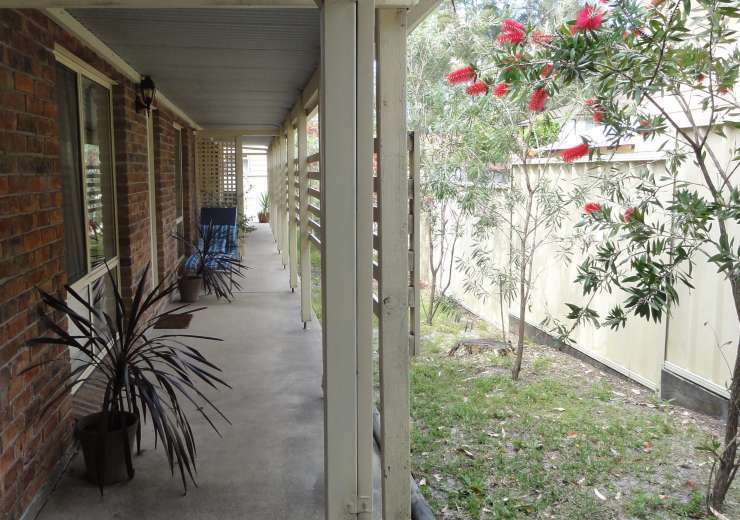 Outdoor table & chairs & dog kennel.....** Large Carport.....** TV, Foxtel, DVD & Stereo.....** All Linen & Towels.....** Dog Water & Feed Bowls.....** Convenience items including soap, detergents, tea, coffee, etc.....** Complimentary breakfast basket.